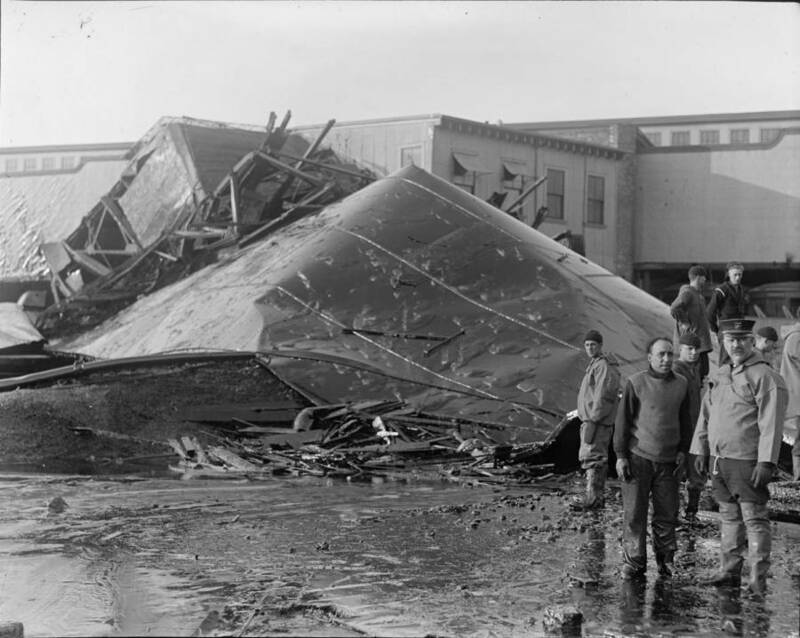 Ever heard the saying "slower than molasses"? 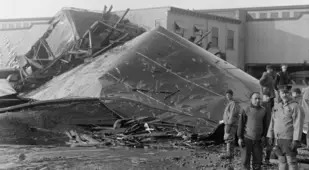 Turns out it's not true. 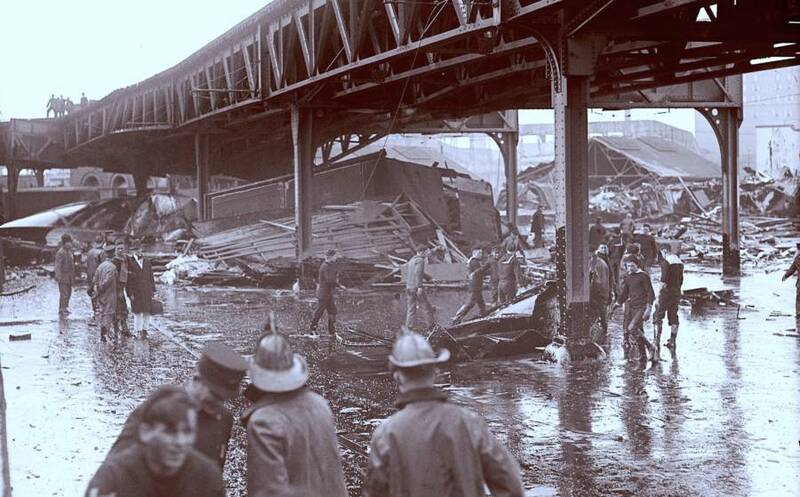 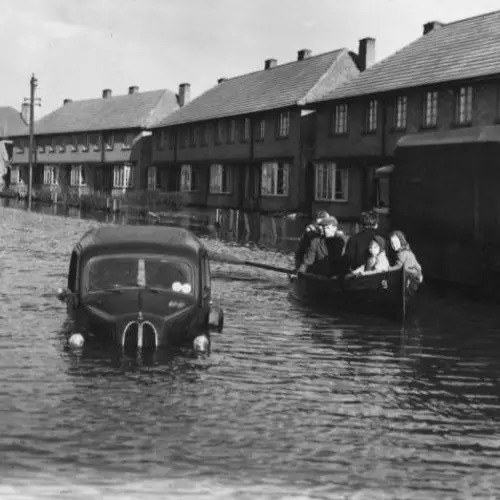 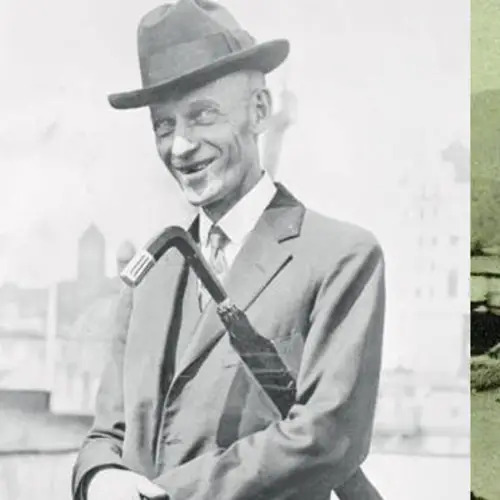 Molasses can move pretty fast — a fact Boston residents learned the hard way nearly a century ago in what was one of the strangest disasters in American history. 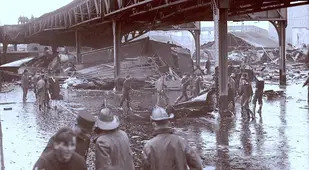 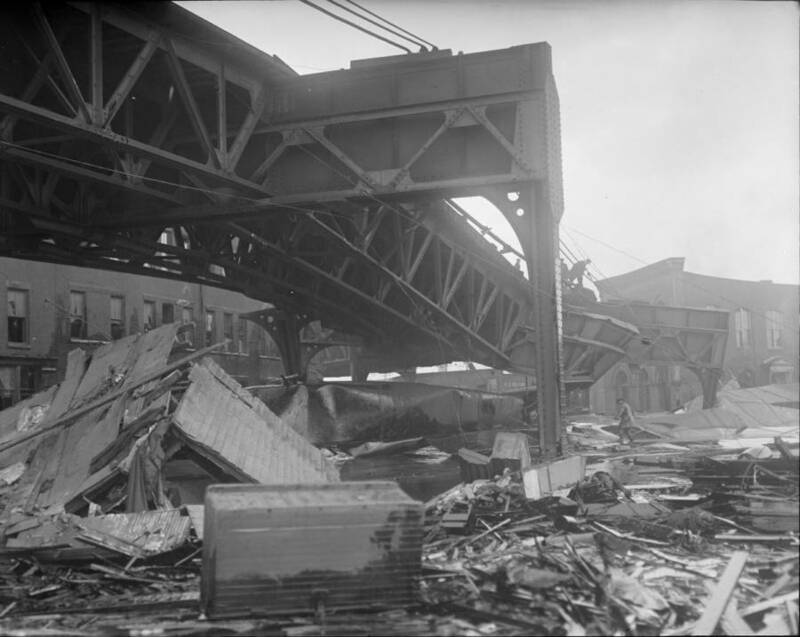 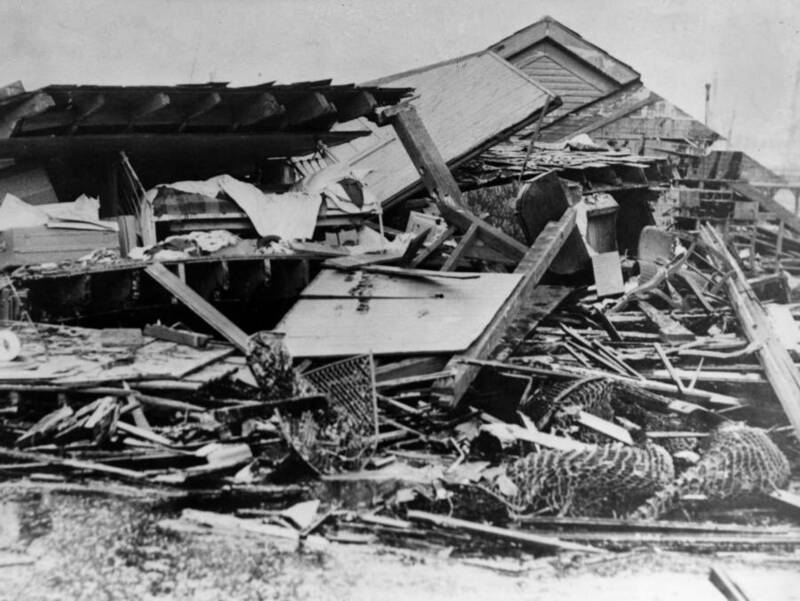 Just after 12:30 PM on January 15, 1919, a Purity Distilling Company molasses storage tank exploded in the North End. 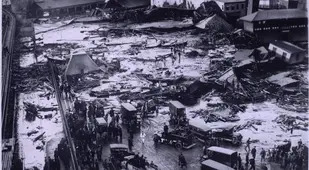 As many as 2.3 million gallons of molasses spilled out. 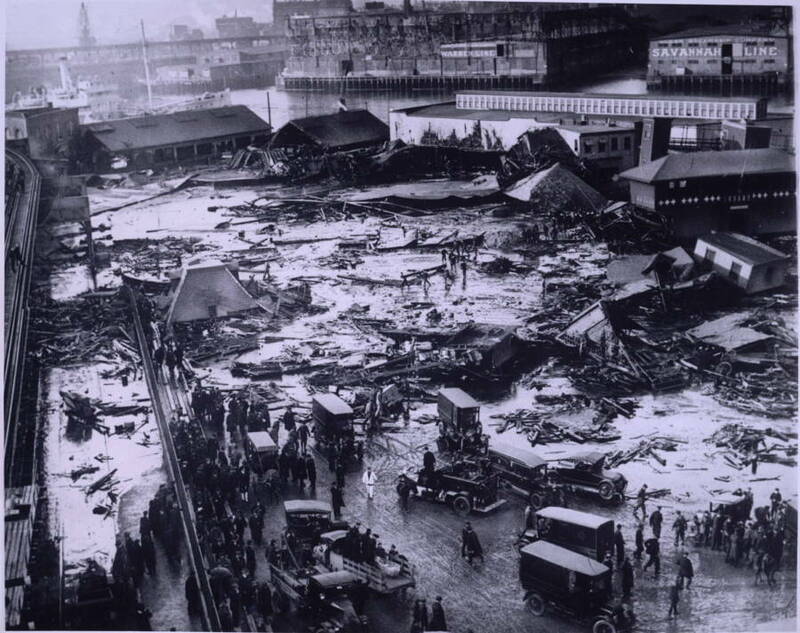 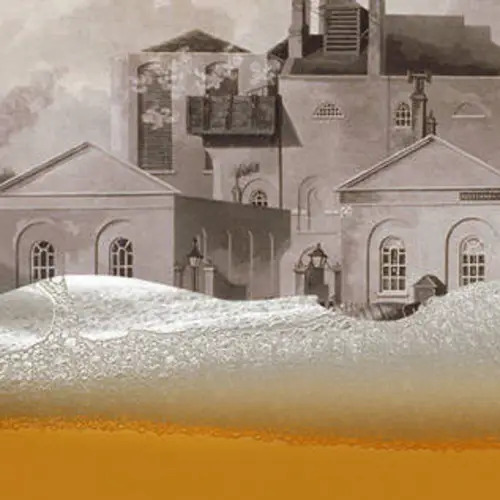 After this look at the Great Molasses Flood, read up on the London beer flood of 1814.